Mueller Wants To Question Trump On Obstruction - Joe.My.God. Special Counsel Robert Mueller’s office wants to ask President Donald Trump about obstruction of justice, sources close to the White House tell ABC News. 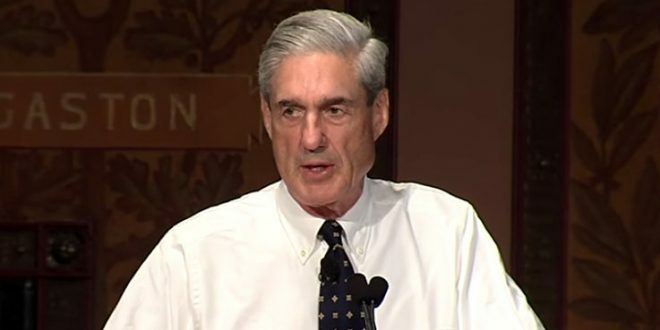 According to sources, the president learned within the last day that the special counsel will limit the scope of questioning and would like to ask questions both orally and written for the President to respond to. According to sources familiar with the President’s reaction Wednesday morning, that was the genesis for his early morning tweet storm. Negotiations over a potential presidential interview have gone on for months, through several different iterations of the Trump legal team.